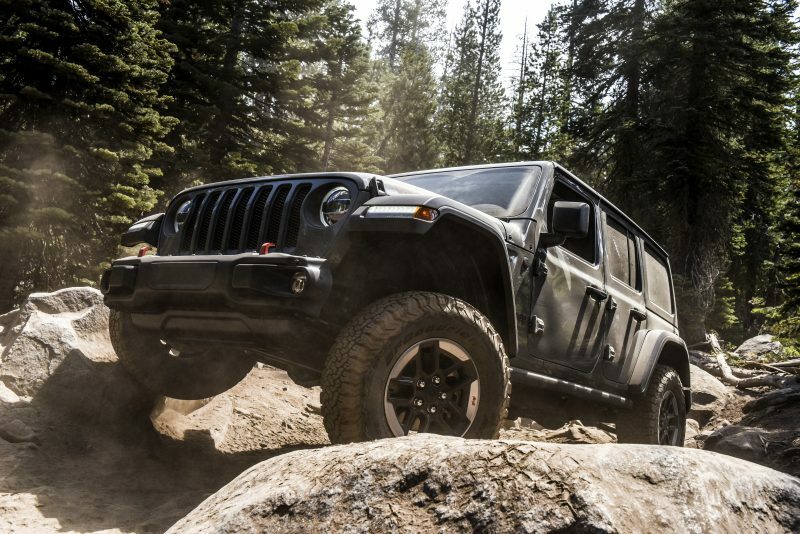 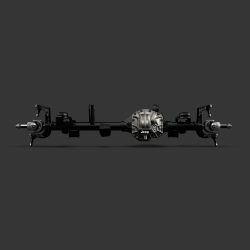 Rubicon is much more than just a trail and the name of a Jeep® Wrangler model, it’s something that has been ingrained in the DNA of the Wrangler. 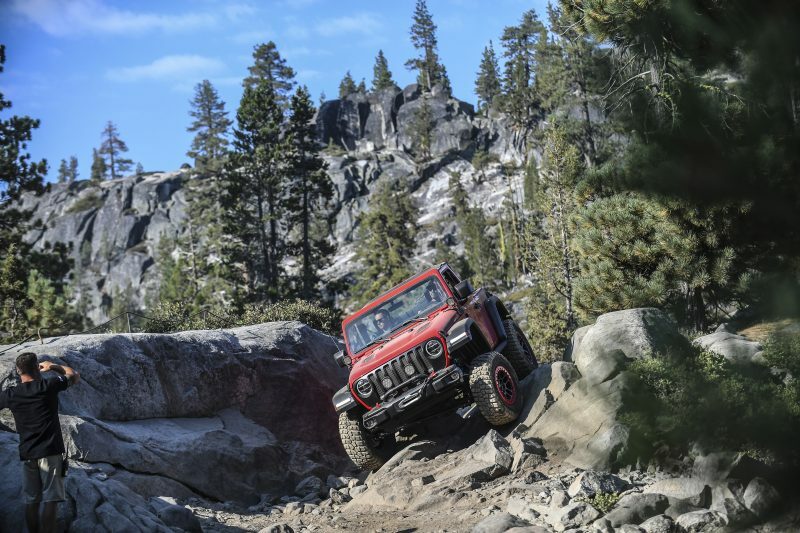 The renowned Rubicon Trail in northern California is one of the most rugged and challenging off-road trails in the world, and it has attracted Jeep Wrangler and Jeep enthusiasts for more than a half century. 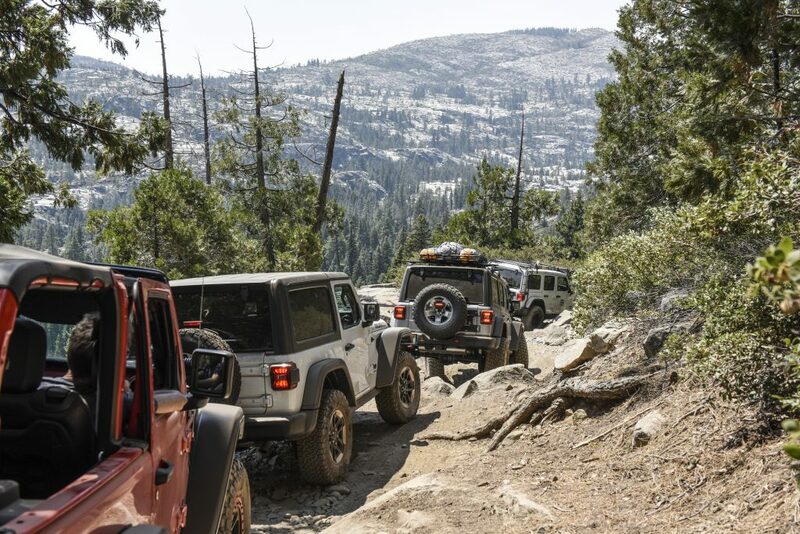 Along the 22-mile path, the Rubicon Trail is part road and part trail with large boulders, rocky terrain and enormous granite slabs with steep inclines and sharp drops. 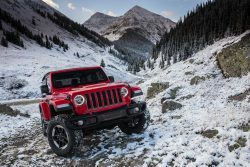 Not only has the “granddaddy of all off-highway trails” attracted Jeep Wrangler owners for years, and even led to naming a model of the Wrangler after the iconic Rubicon Tail, it has also been used by Jeep engineering teams for more than four decades. 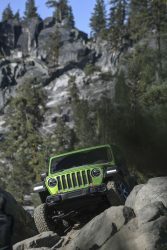 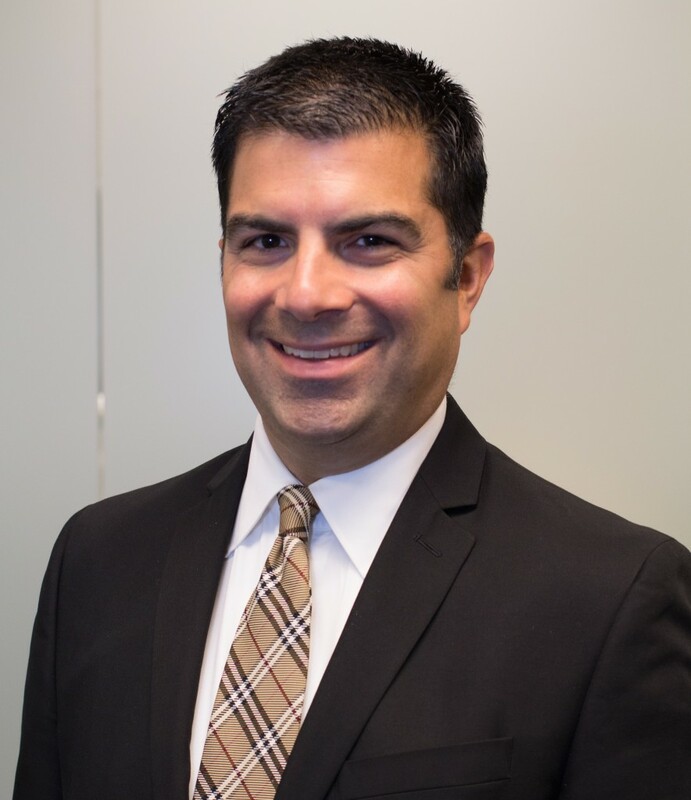 The teams have used the Rubicon Trail, and others, to improve the off-road capability of Jeep brand vehicles and to aid in the development of new models and technologies. 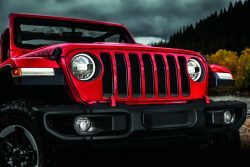 Learn more about the all-new 2018 Jeep Wrangler, and the features of the Jeep Wrangler Rubicon, by visiting www.Jeep.com.